75 days. Popular and early "Icebox" variety. 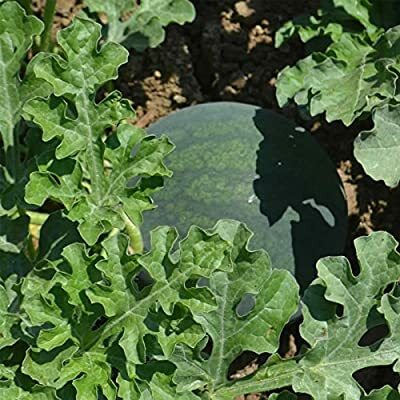 Round, 8 inch, 8 to 12 pound melons have medium red, fine-textured flesh and thin, hard rind. Drought resistant. Approx. 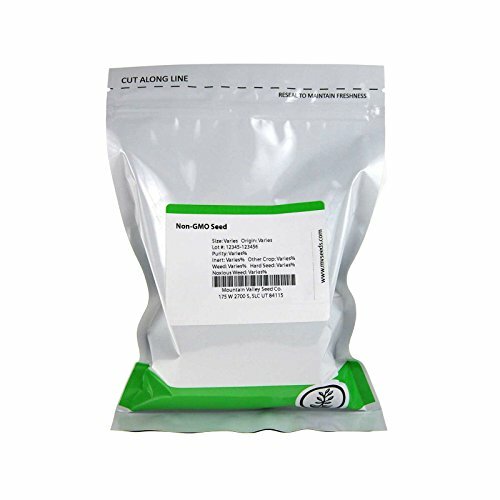 610 seeds/oz.